Coffee contains the stimulant caffeine, which is the most commonly consumed psychoactive substance in the world. After coffee is consumed, caffeine is absorbed into the bloodstream and travels into the brain where it blocks an inhibitory neurotransmitters like norepinephrine and dopamine increases, leading to enhanced firing of neurons. Caffeine helps prevent the formation of amyloid plaques and neurofibrulary tangles in the brain – two hallmarks of Alzheimer’s. 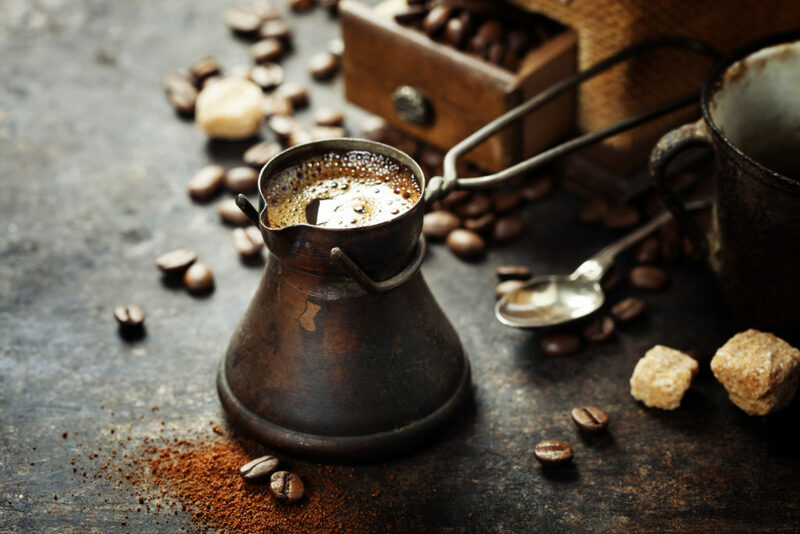 In addition, both caffeine and polyphenols reduce inflammation and decrease the deterioration of brain cells – especially in the hippocampus and cortex, the area of the brain which are involved in memory. According to a research conducted by Harvard School of Public Health, coffee can help people more positive in life. Coffee stimulates the central nervous system by increasing the production of neurotransmitters in the brain, such as noradrenaline, serotonin and dopamine, which also helps prevent depression (but not cure it!). To take advantage of this benefit, you need to drink 2 -4 cups of coffee everyday. Tea or chocolates work too! Coffee may actually lower your risk for developing type 2 diabetes. Coffee contains polyphenols which have antioxidant properties widely believed to help inflammatory illnesses, such as type 2 diabetes, and anticarcinogenic (anti cancer) properties. Coffee also contain mineral such as magnesium and chromium. A greater intake of magnesium has been linked with lower rates of type 2 diabetes. This may suggest how the blend of these nutrients can be helpful for improving insulin sensitivity. For those who already have type 2 diabetes, coffee can have adverse effects instead! A cup of coffee before a workout jolts athletic performance, especially in endurance sports like distance running cycling. Caffeine increases the number of fatty acids in the bloodstream, which allows the muscles to absorb and burn those fats for fuel, therefore saving the body’s small reserves of carbohydrates for later on in the exercise. Have a cuppa of coffee before hitting the gym.